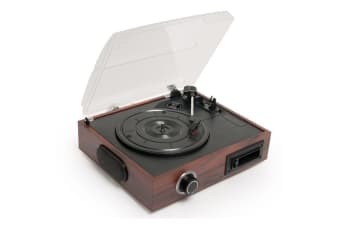 Old school gets an upgrade. 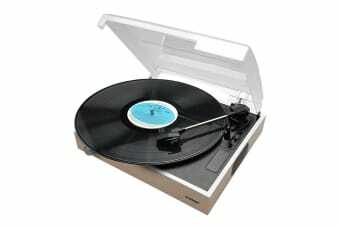 Play records and cassettes and convert to digital! 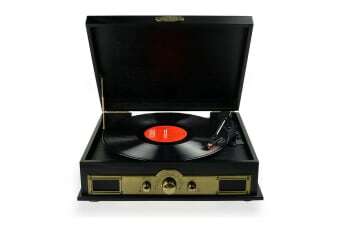 Play, convert and preserve your favourite vinyls. 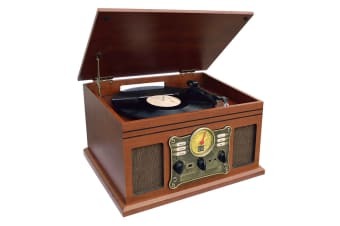 For the true vinyl enthusiast. 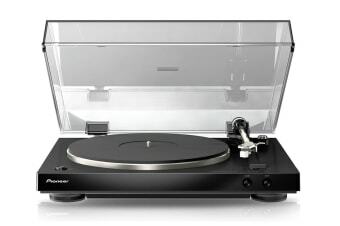 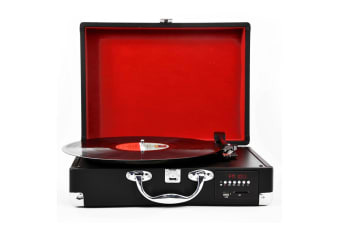 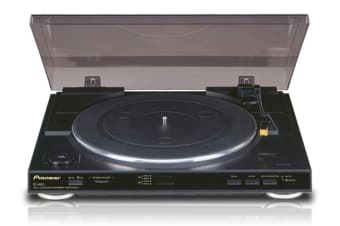 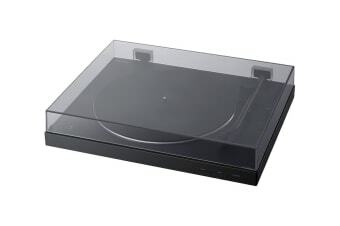 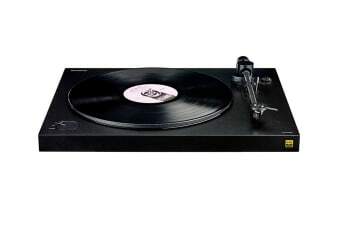 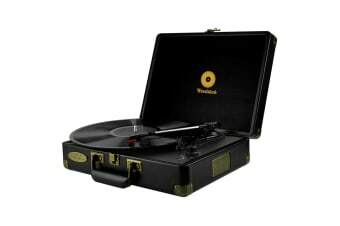 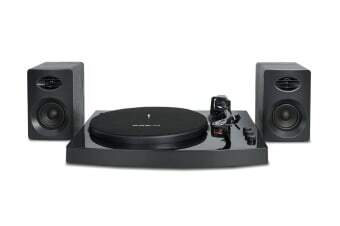 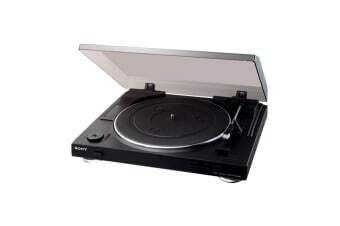 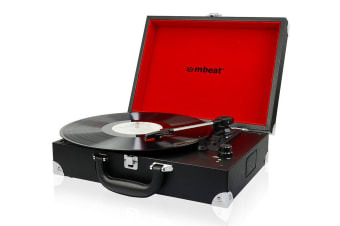 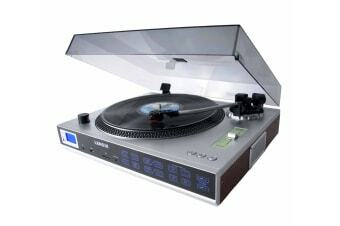 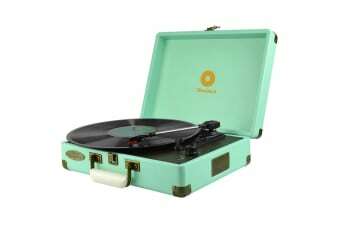 A classic turntable with the latest features!